It’s more relevant than ever to know where goods are made and who made them. Craftwork is having a revival as we increasingly appreciate the work and process behind products built upon a heritage of skilled work. 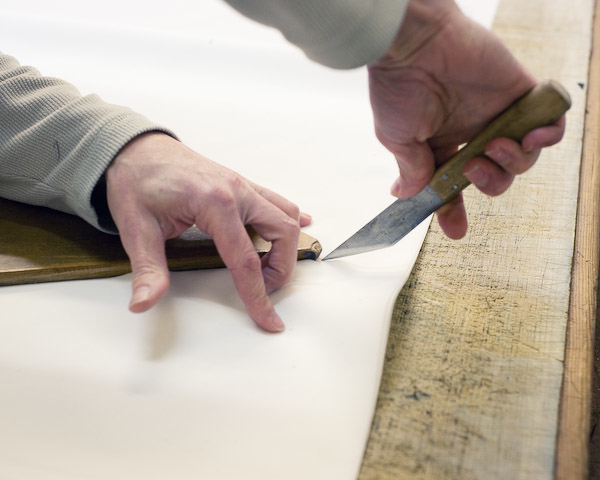 In celebration of surviving craftwork in London, Something Curated has selected 5 craftspeople who passionately dedicate their life to beautiful products made in East London. The last manufacturer of pointe shoes is based on Well Street in Hackney. A pointe shoe is a custom designed shoe used by ballet dancers when they perform on their toes. The prior workshop was located in Frederick Freed’s Covent Garden shop up until 1971 when it relocated to East London. The production is 100% handcrafted to the requirements of the dancers and the soles are marked with a unique stamp by each craftsman. Freed is the only proper shoe factory that remains in the area. 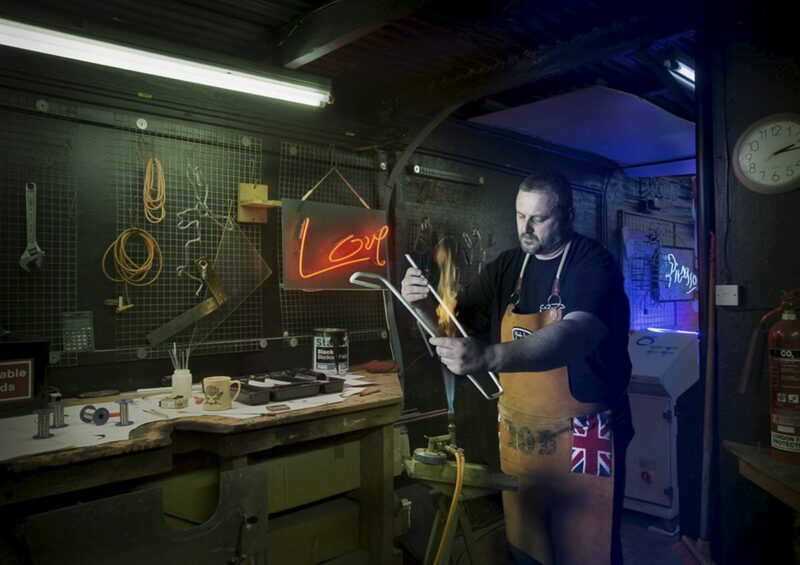 Rob Court bows, bends and sculpts glass in his Walthamstow studio on Lea Bridge Road. He has been creating neon signs for as long as he can remember (or at least since 1987). His parents rented their warehouse to a master signmaker, Vic Kingman who took young Rob Court under his wing and taught him the art of sculpting glass. The whole family is from East end (East Ham and Dalston) and even though he was brought up in Romford he considers himself an East Londoner at heart. This Artisan solely relies on local resources to help produce and exceptionally unique product. Bellerby & Co works with an engraver, a woodworker, and an illustrator from East London to perfect its handmade traditional globes. 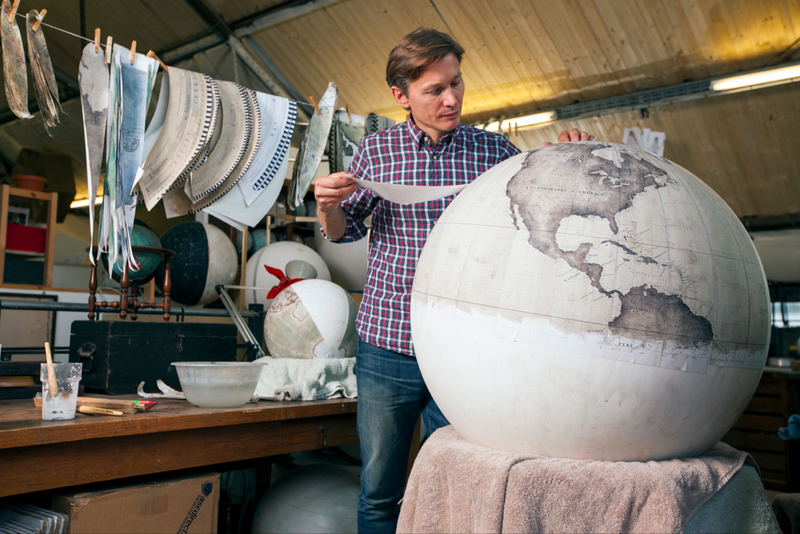 Peter first encountered his passion for globe making when he had the idea to make one for his father’s birthday. He is a patient autodidact, meticulous and very dedicated, leading a team in Stoke Newington. Richard Ince is the 6th generation of a family owned business producing umbrellas out of Cambridge Heath since 1805. From the components to the final product, the members assemble the umbrellas using the same family process that has been used for two centuries. Their most recent a high profile task? A commission for Coldplay at the 2016 Super Bowl. 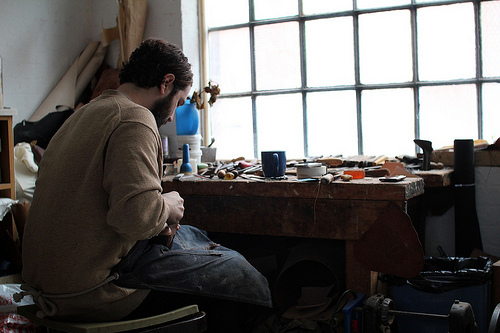 “East London is the home of shoemaking,” according to Sebastian Tarek an Australian born shoemaker who set his new home and workshop in Shoreditch thirteen years ago. 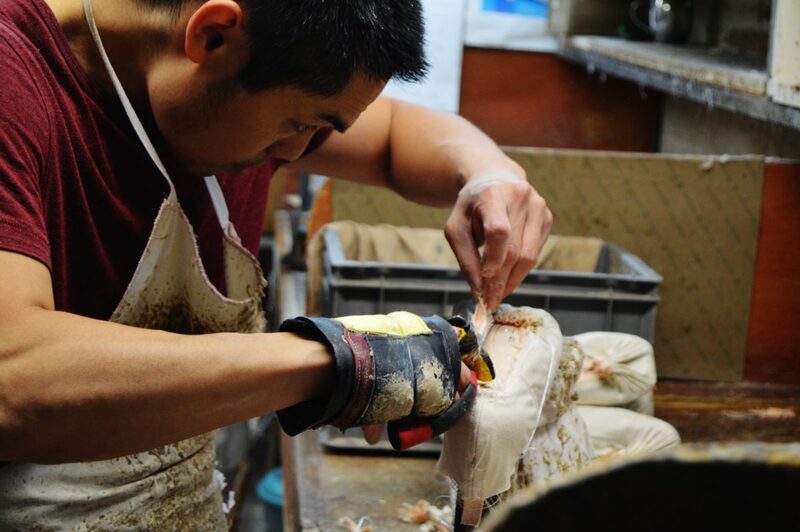 He works for one of the two of the last remaining members of the West End master Boot Makers society. However, Tarek says he prefers creating bespoke shoes for local artists in East London) and more in tune with his taste for an organic and raw aesthetic.